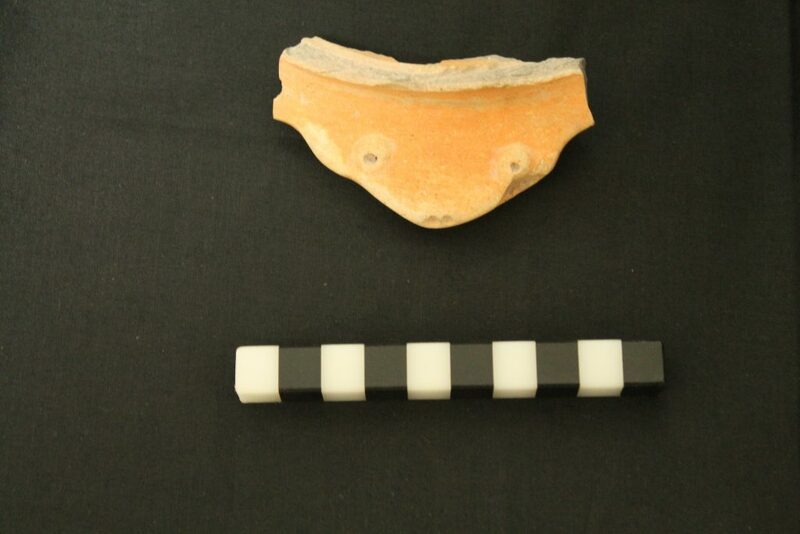 The MayaCityBuilder Project has been examining a sub-set of previously excavated ceramics from the archaeological site of Copán (Honduras) from the Acbi (400-600AD) and Coner (600-900AD) phases. 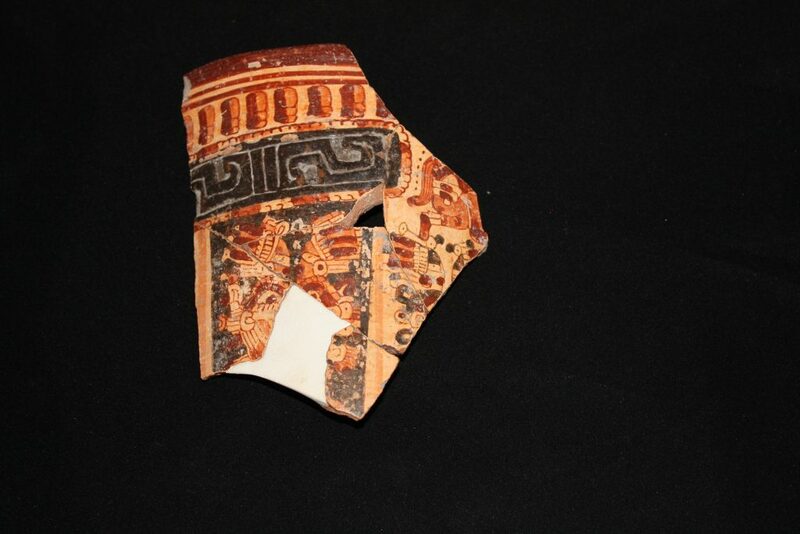 The goal is to re-analyze a sub-set of sherds to refine and illustrate characteristic differences of ceramics from the early Acbi to late Acbi, the transition from Acbi to Coner, and early to late Coner. These phases occurred during the second half of the Early Classic period (250-600AD), and the transition into and the entirety of the Late Classic period (600-900AD). 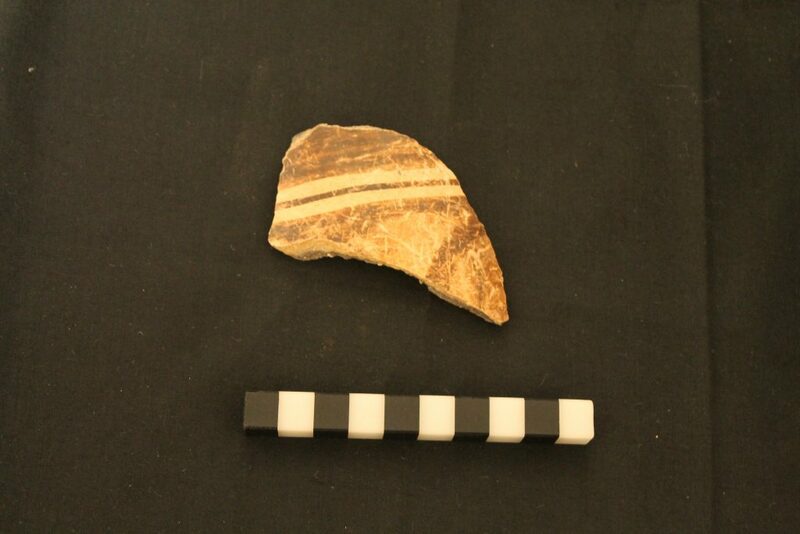 The ceramic sherds have been sorted into nine traditions (listed below). Each tradition resembles a branch from the “typology family tree”, with groups being the next sub-phase, then types, and finally varieties. Bill, Cassandra Ruth. 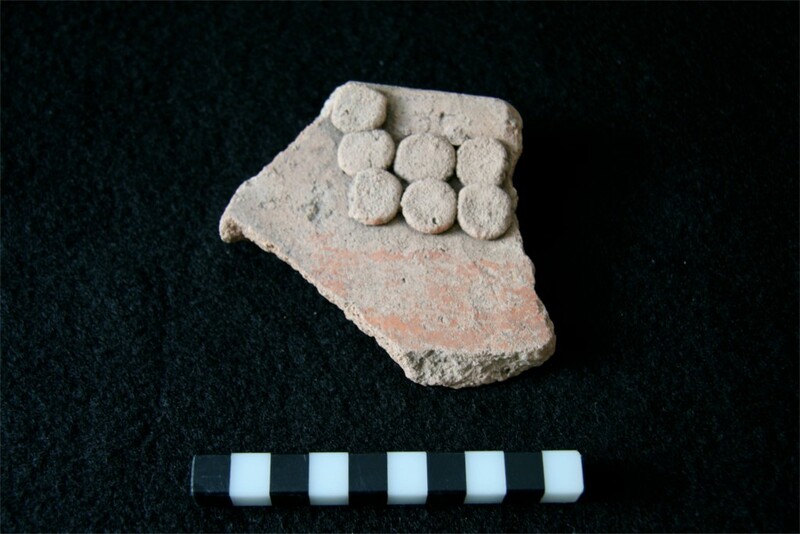 Patterns of Variation and Change in Dynastic Period Ceramics and Ceramic Production at Copán, Honduras. Tulane University, 1997. Viel, Rene. 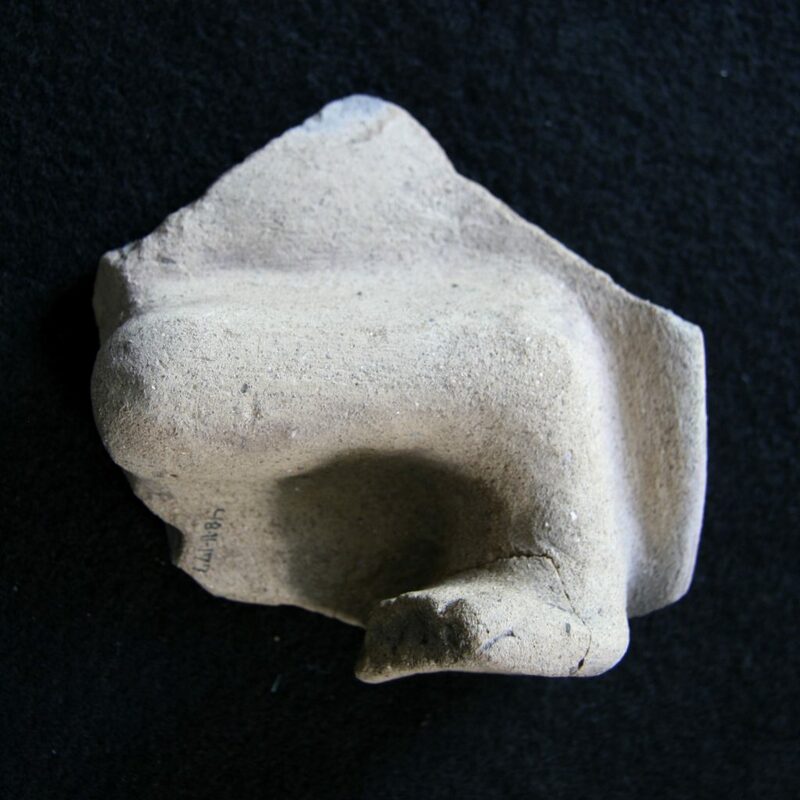 Evolucion de la Ceramica de Copan, Honduras. Tegucigalpa, Instituto Hondureño de Antropología e Historía, 1993. 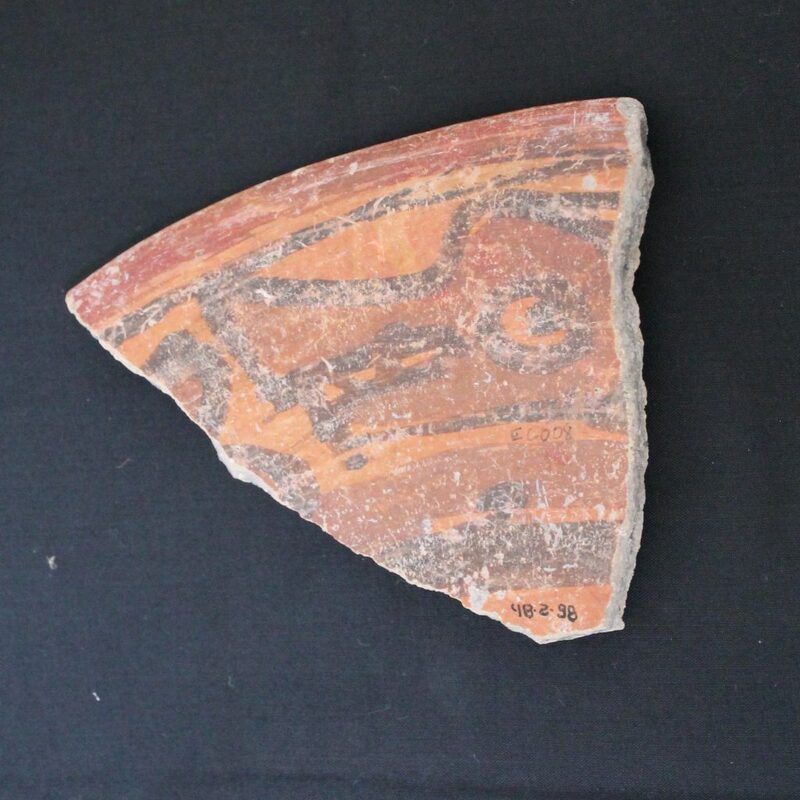 Longyear, John M. Copan ceramics: a study of Southeastern Maya pottery. Washington, D.C., Carnegie Institution of Washington, 1952.